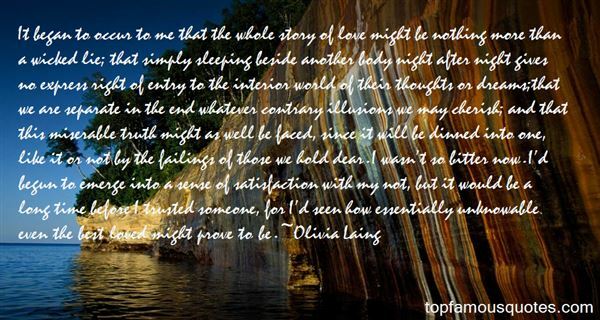 Reading and share top 4 Olivia Laing famous quotes and sayings. 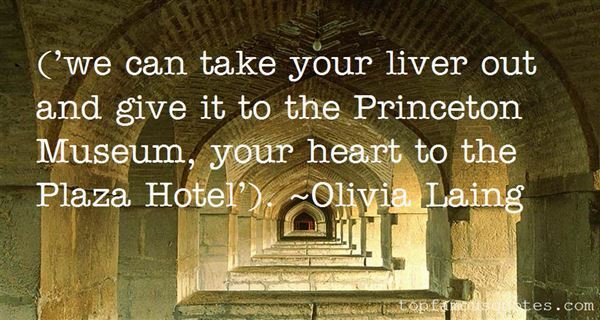 Browse top 4 most favorite famous quotes and sayings by Olivia Laing. 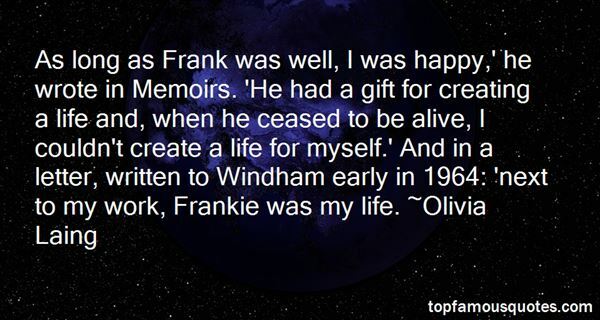 Working good brings me closer to the man in the mirror..."
What Did Olivia Laing Talk About?